DEAD TOWN focuses solely on South African analogue film photography and aims to showcase the medium’s continued healthy presence. 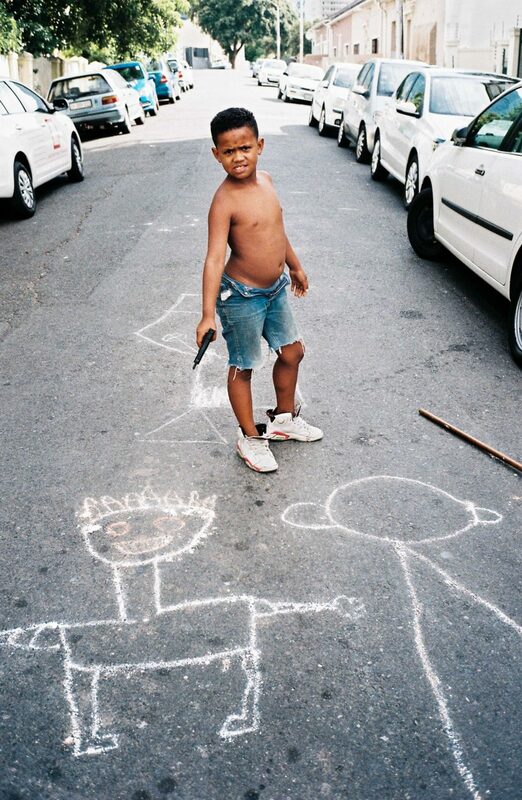 Since its inception, there have been over 60 photographers profiled on the site. The platform has curated multiple group exhibitions, hosted in traditional and non-traditional spaces, produced a short documentary and published a high-end zine publication, which many have likened to an art book. We recently caught up with its founder, Cale Waddacor. He shared five aspects of DEAD TOWN’s involvement in promoting and documenting the use of this format. The platform’s blog highlights the works of many different photographers in the form of in-depth interviews and selections of photographs. 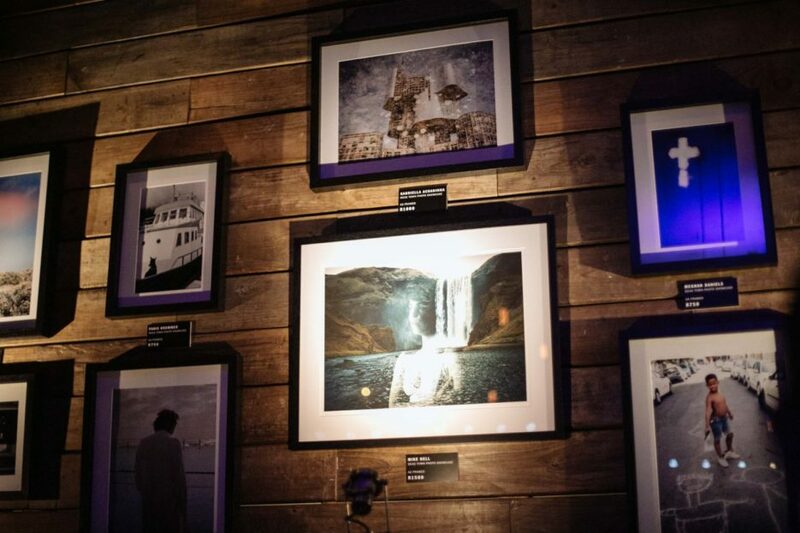 These works and those on the Instagram account are curated in order to best present each photographers’ unique vision. Those featured either specialise in film by shooting exclusively with 35mm and medium format film, while for others it serves as a hobby or passion. DEAD TOWN aims to produce physical publications, launching its debut, self-published fanzine in January 2018. The zine features 39 photographers across 92 pages with two featured series by Gabriella Achadinha and Matt Kay. More zine volumes as well as select artist editions and monographs are in the pipeline. Matt Kay’s Synapse explores the notions of memory, time and history in a series of powerful black and white images, captured on his travels around South Africa. Gabriella Achadinha’s Spomenik series examines the abandoned monuments of Eastern Europe. These towering structures, fragile and forgotten, hold memories of a tumultuous past, but also leave one wondering about their grand beauty and how they came to be. Coinciding with the zine launches were group exhibitions featuring work from those within the publication. 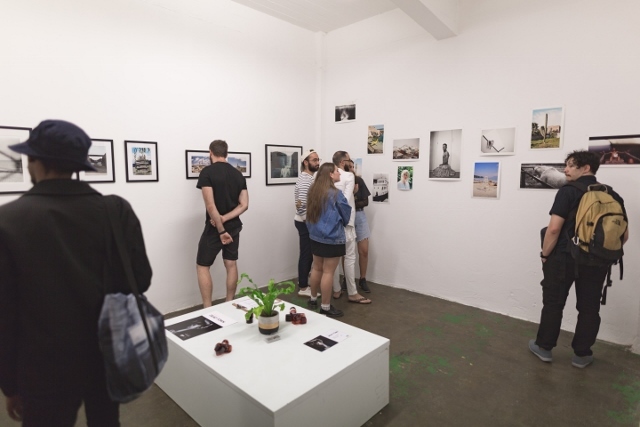 The Johannesburg show at Kalashnikovv Gallery and Cape Town show at Yours Truly Loop (as part of Vans FirstThursdays) were treated as two separate exhibitions. The works also travelled to showcases at Studio 11:11 and Yours Truly Kloof. A small pop-up exhibition in Johannesburg is currently in the works for October 2018. Further investigating the unique process of shooting analogue film, DEAD TOWN spent a day with Johannesburg-based film fundi, Andile Buka, who spoke about his work, his process, as well as his love for other tangible media such as vinyl records. The hands-on element of this craft holds a special value but is losing ground with the increasing consumption and production of digital media. The short film was shot and edited by Ryan Jarrett. 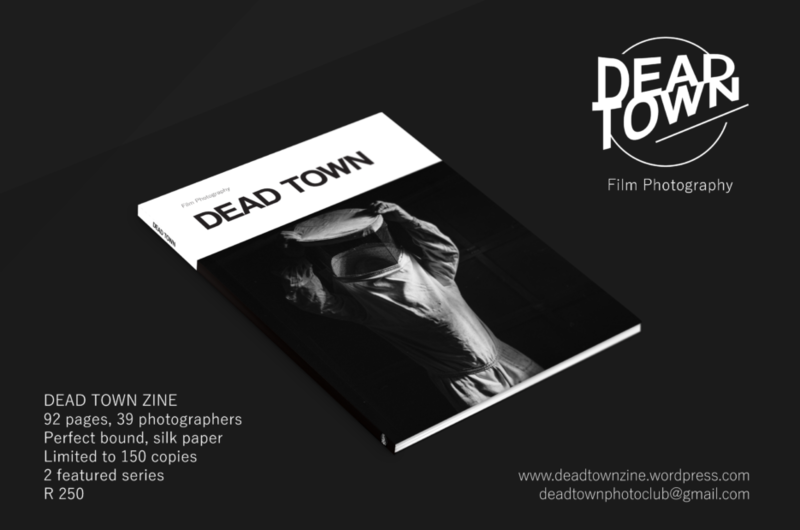 DEAD TOWN highlights and features various photo books and zines on the blog as well as collecting work and supporting the artists. 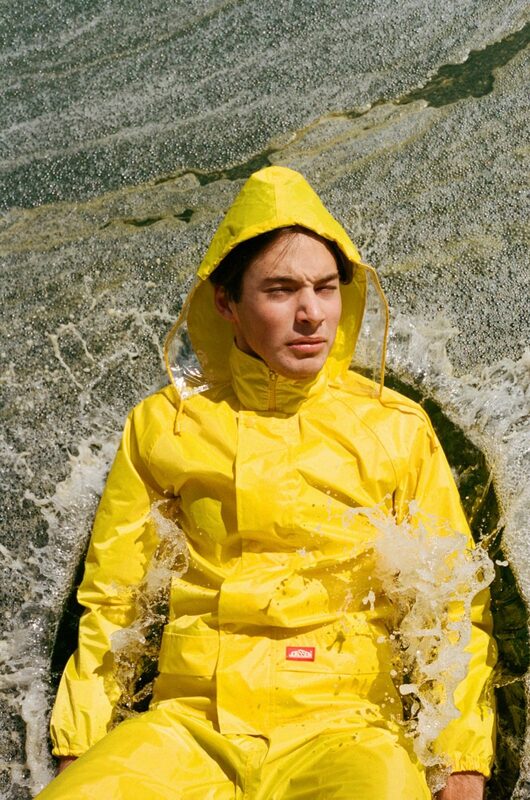 Some new highlights include I’m Fine Today by Duran Levinson, Some Near. Some Far by Gideon de Kock, and Efflorescent Cherry, a hand-made book by Matt Slater, who hand-processes all his film in the dark room, while also experimenting to create unique visual images on celluloid film. Anyone wanting to get in touch or find out more, can do so on the Blog, Facebook page and Instagram feed. 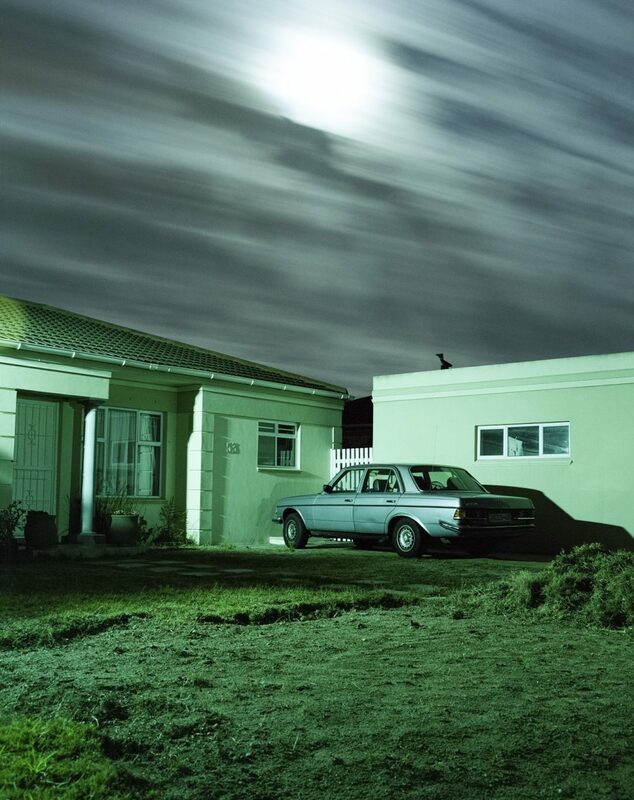 Submissions (film only) are always welcome and DEAD TOWN hopes to produce more exciting exhibitions and publications. Film is alive! Purchase the zine online or at the following stores: Bibliophilia Books (Cape Town), Brunch Shop (Johannesburg), Lani Spice zine stand (Cape Town), Love Books (Johannesburg).